Asian American LEAD Updates! : What's going on for Halloween? What's going on for Halloween? 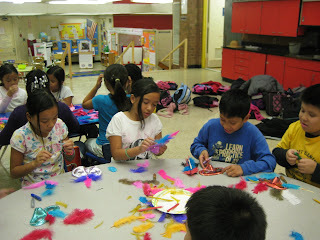 Bancroft Elementary students got ready for Halloween by making some fun masks during after-school programs! 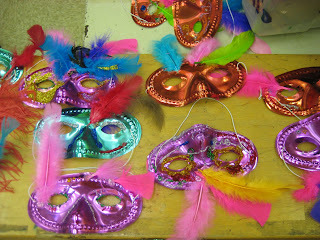 They got to wear these masks during the AALEAD Haunted House, which was hosted by our high school students! 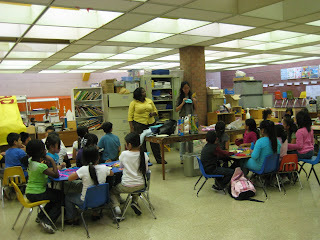 AALEAD participates in Lights On After School! COMING TO US, after all I made it!